Aliya Real name “Shikha Singh” Actress and cast in Twist Of Fate, Zee World. 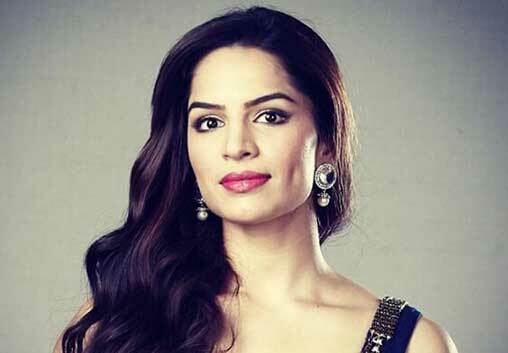 Shikha singh was born on the 7th of February, 1986. She is a graduate of Economics from Punjab university. At first, she had no interest in acting but later chose it as a profession. She began her acting career in 2007 by playing the role of Akriti Bhat in ‘left right left’. She also took parts in serials such as Madhabharat, sasural simar ka and so on. The negative role she played in ‘kumkum bhagya’ also made her popular. She won “Miss Chandigarh” in 2006. 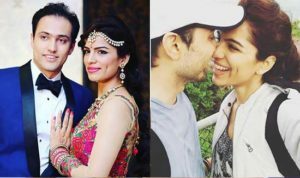 Shikha Singh is married to captain Karan Shah. They met in the gym and dated for a while before tying the knot in May,2016. Karan Shah is a pilot while Shikha Singh is an actress but they provide quality time for each other despite their busy schedule. The duo love and understands each other a lot even after marriage. Shikha Singh recently took a break from her ongoing project to go on a vacation in Paris. The actress was seen exploring the fascinating environs of Italy with her husband and friends. Chandra nandini, adaalat, pyaar ho jaane, madhabharat. Shikha singh is currently shooting on “kumkum bhagya(Twist Of Fate) as Aliya.